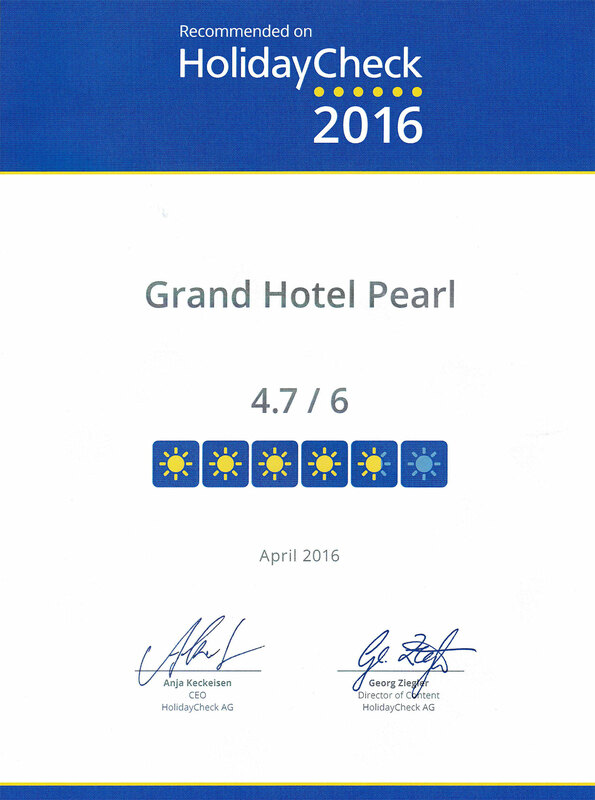 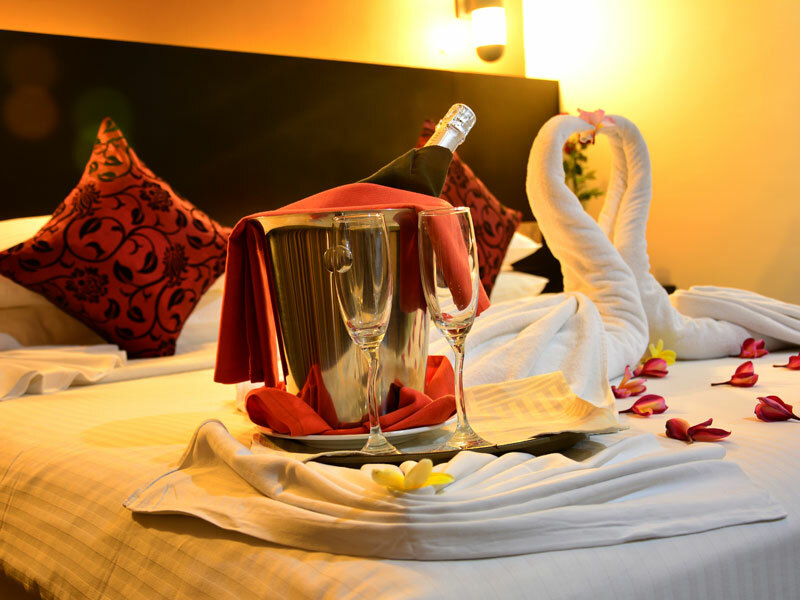 If it is luxury that you are looking for, simply contact “The Pearl Grand” because every room we have is equipped with all that you require to spend a remarkable weekend with your family or friends. 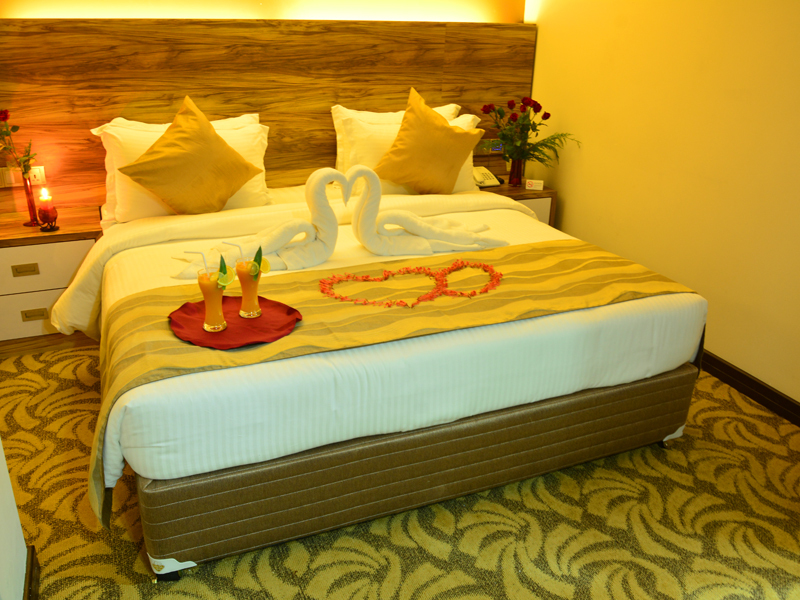 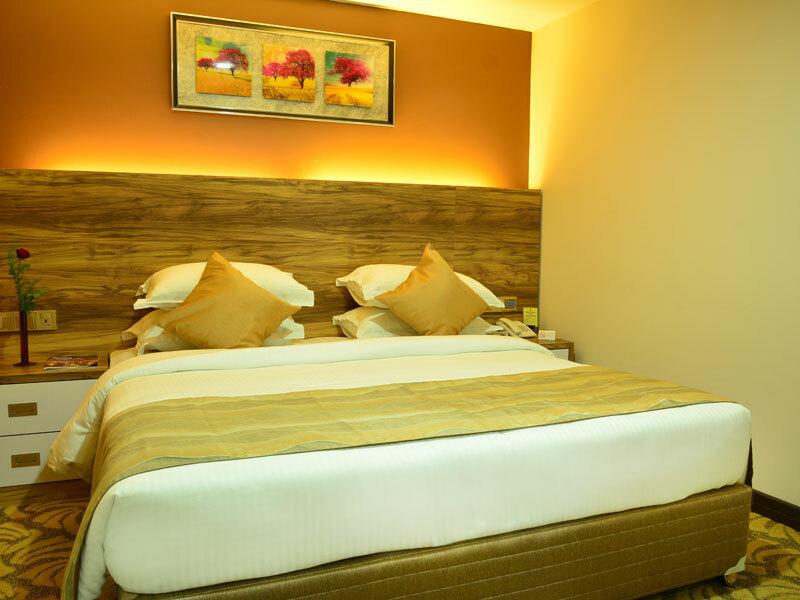 Designed according to the global standards in hospitality field, our rooms and suites have acquired the contemporary outlook and the lavishness sorted out by the cosmopolitans. 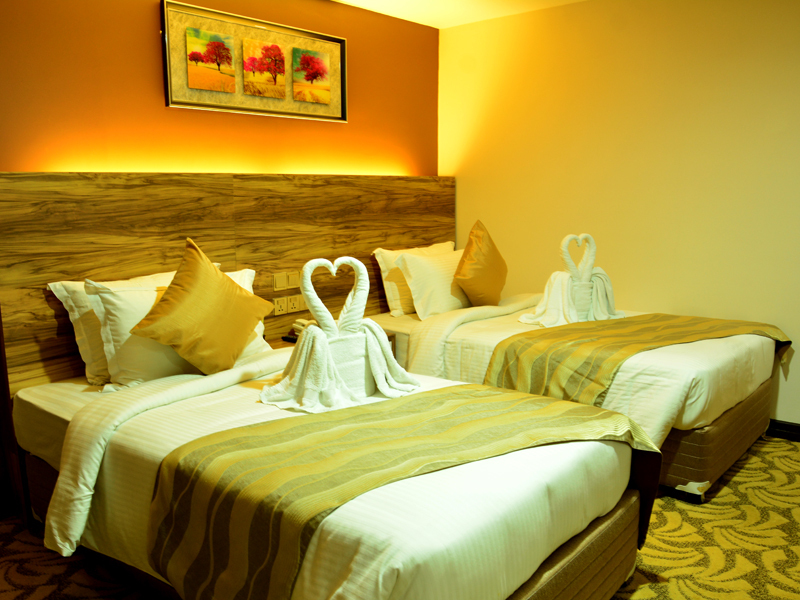 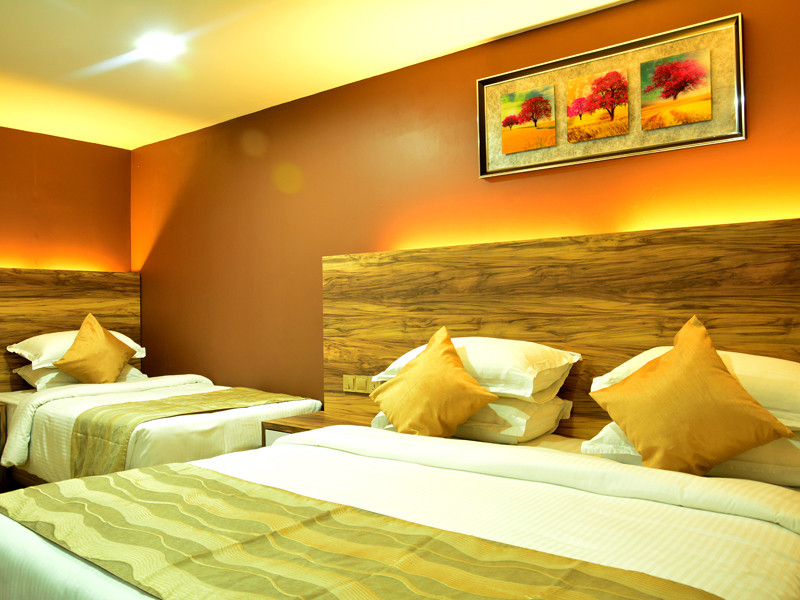 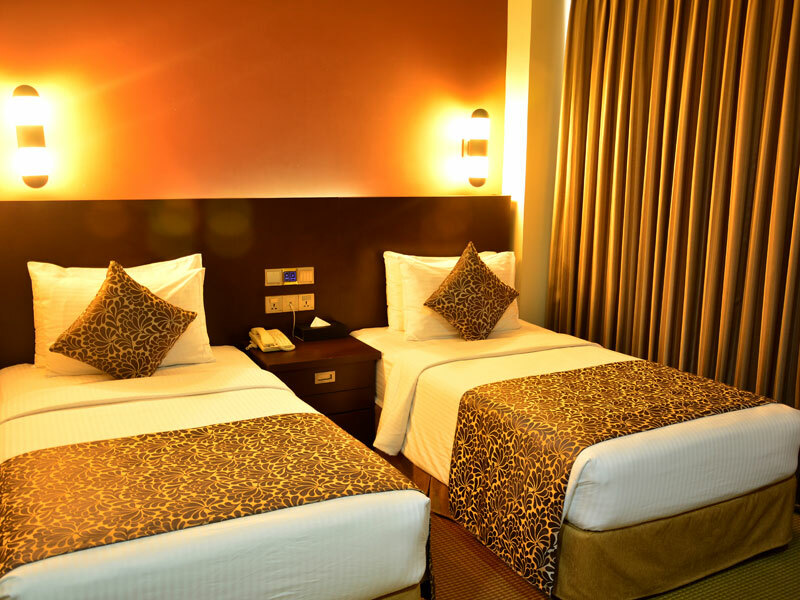 These triple rooms are ideal for families or those who come as triplets to stay in our hotel. 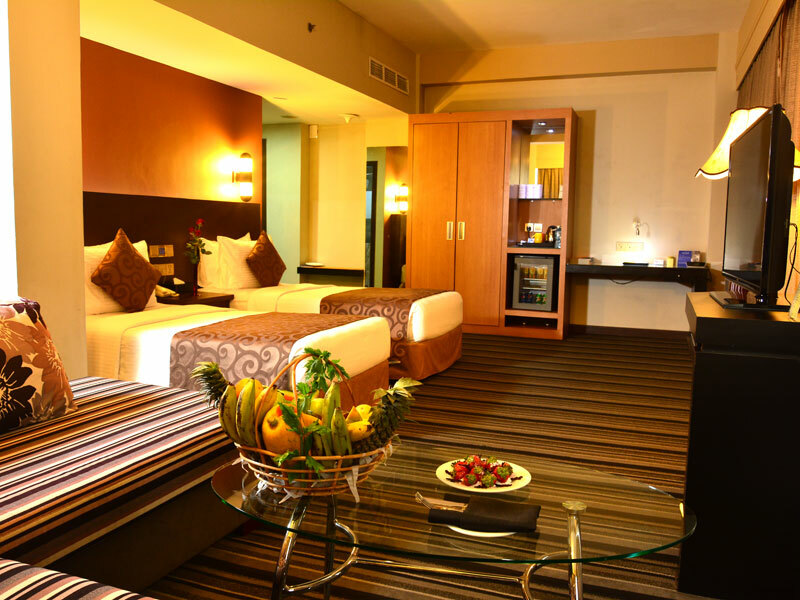 Exclusive furnishing and fine fabrics add value to the extravagance of the room. 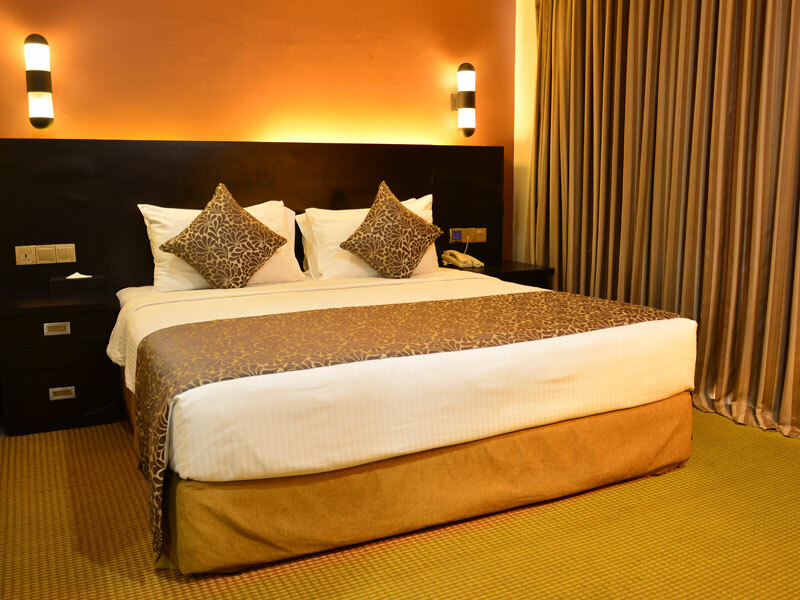 Although you are staying in the hotel with family for a business purpose or merely to spend the weekend, our superior deluxe family suite is ideal for a family of two adults and two children.